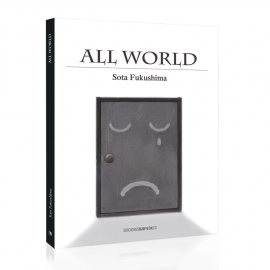 ARTBOOK · There was a world where nobody was discriminated, a place of smiles, without pain… but with a big contradiction. 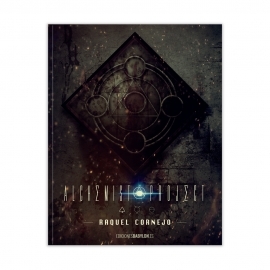 More information about the book in this link: https://allworld.jp/ PREVIEW Texts in English, Spanish and Japanese. 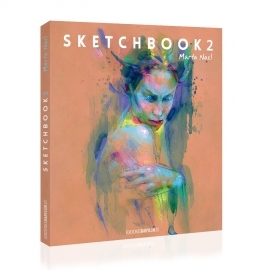 ARTBOOK · Second sketchbook by Marta Nael. Technically speaking, we can see an evolution towards a more vibrant result regarding light and color, and a more personal approach. PREVIEW Texts in English and Spanish. ARTBOOK · A half-light between sweetness and dreadfulness. Texts in English and Spanish. 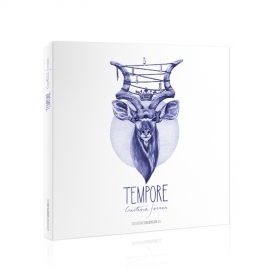 ARTBOOK · Discover the ethereal worlds of Cris Ferrer. Texts in English and Spanish. ARTBOOK · Deconstruct, play and create. Texts in English and Spanish. 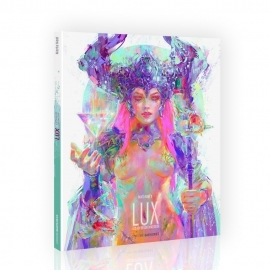 ARTBOOK · Marta Nael, the queen of fantasy comes back with this second edition of Lux. Texts in English and Spanish. ARTBOOK · Disaster, alchemy, experimentation. Available only in Spanish. 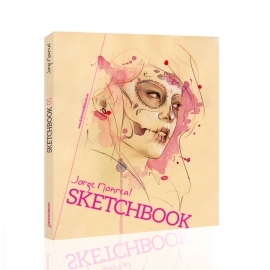 ARTBOOK · This book is a collection of sketches by Jorge Monreal. Texts in English and Spanish. 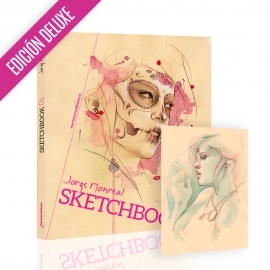 ARTBOOK · This book is a collection of sketches by Jorge Monreal + random original drawing. Texts in English and Spanish. 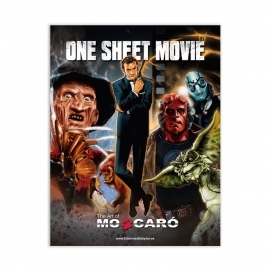 ARTBOOK · The icons from cinema are now immortalized in paper. Texts in English and Spanish. ARTBOOK · EROS won't let you feeling cold... in any way. (+18). Texts in English and Spanish. 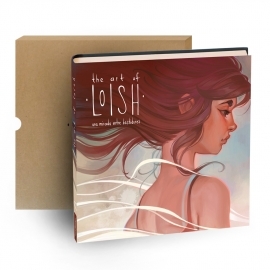 ARTBOOK · Hard cover edition with dust jacket. Available only in Spanish. 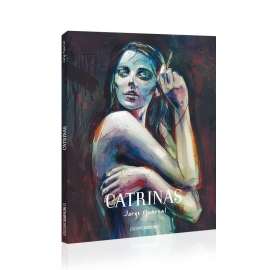 ARTBOOK · The Dark Beauty of the Oddness. Texts in English and Spanish. 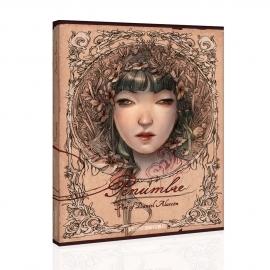 ARTBOOK · 160 Spanish artists have joined together in the pages of this book. Available only in Spanish. 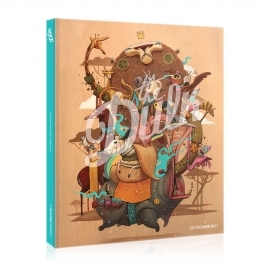 ARTBOOK · Enjoy with Duality the shaping of order from chaos. Texts in English and Spanish.